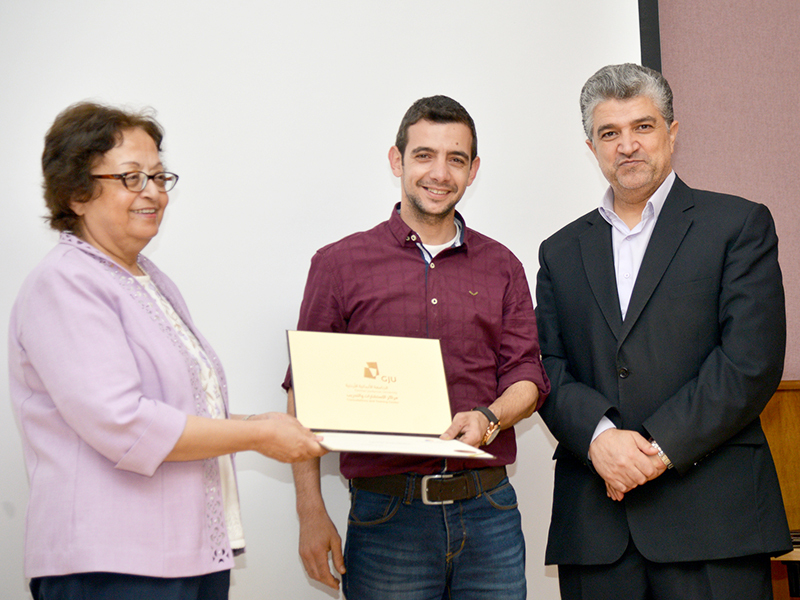 The President of GJU, Prof. Manar Fayyad, congratulated the graduates for their commitment to improve their language or learn a new one, asking the employees to encourage their colleagues to join language courses. 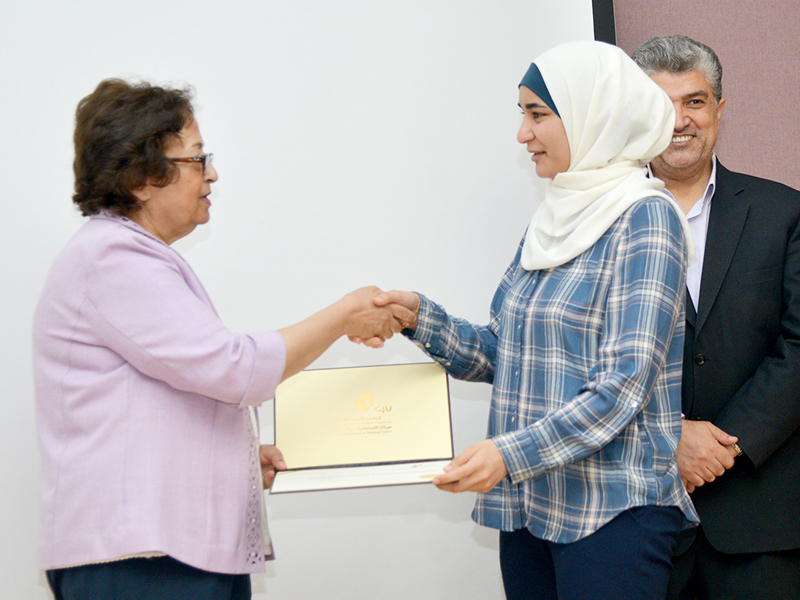 Director of CTC, Dr. Abdallah Abdallah specified the importance of learning a new language, adding that the center provides several levels to maximize the benefits of the courses. 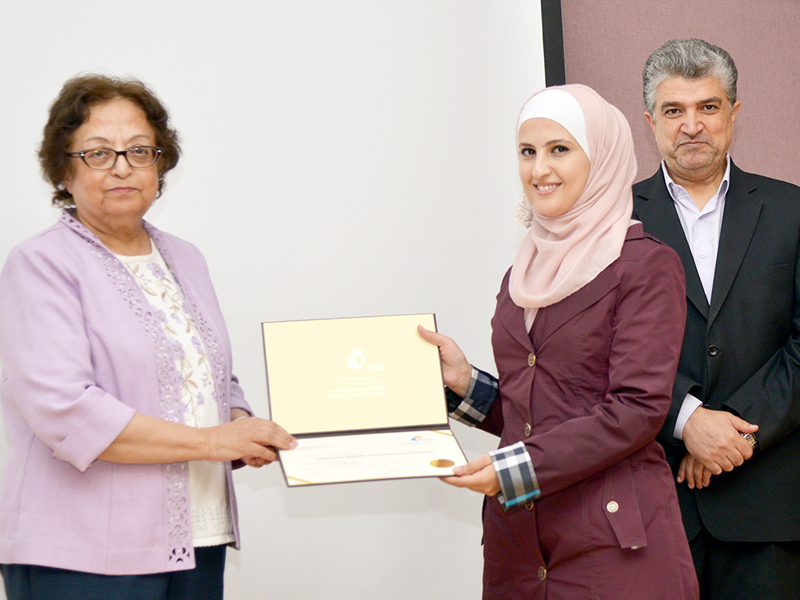 During the ceremony, graduates from English, German and Arabic courses conducted speeches where they expressed their gratitude and excitement.